The art of negotiation—from one of the country’s most eminent practitioners and the Chair of the Harvard Law School’s Program on Negotiation. 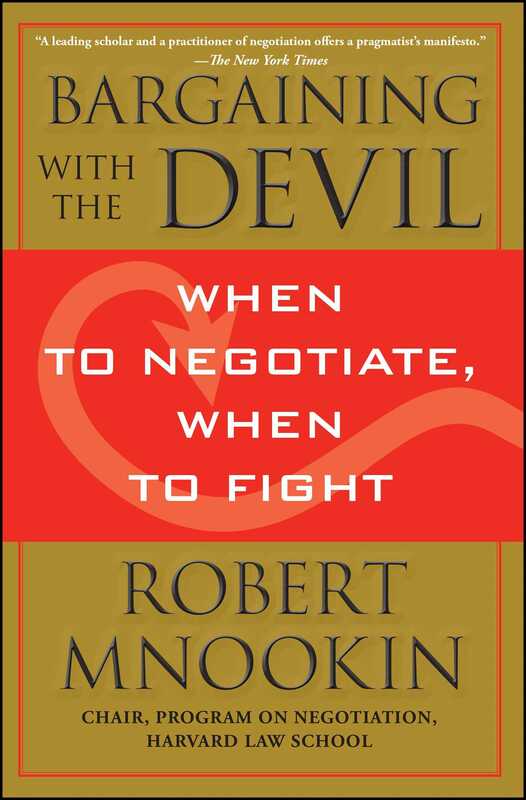 One of the country’s most eminent practitioners of the art and science of negotiation offers practical advice for the most challenging conflicts—when you are facing an adversary you don’t trust, who may harm you, or who you may even feel is evil. This lively, informative, emotionally compelling book identifies the tools one needs to make wise decisions about life’s most challenging conflicts. Robert H. Mnookin is the Samuel Williston Professor of Law at Harvard Law, the Chair of the Steering Committee of the Program on Negotiation at Harvard Law School, and the Director of the Harvard Negotiation Research Project. A renowned teacher and lecturer, Professor Mnookin has taught numerous workshops for corporations, governmental agencies and law firms throughout the world and trained many executives and professions in negotiation and mediation skills. 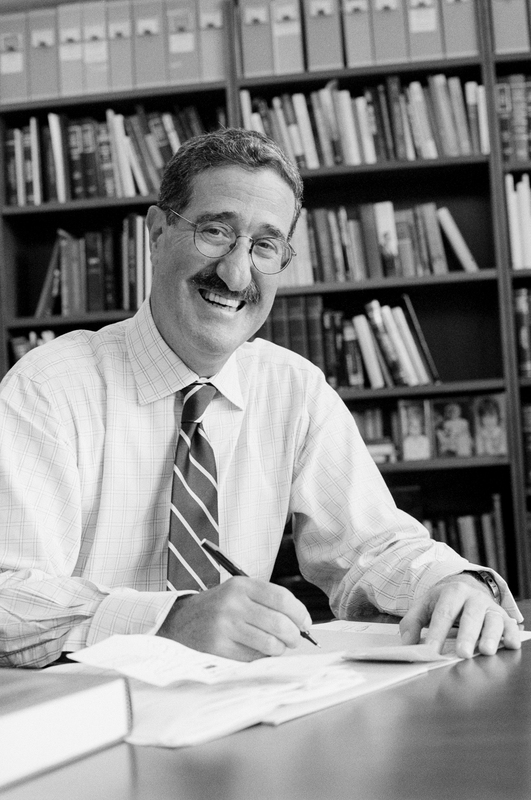 Professor Mnookin has written or edited nine books and numerous scholarly articles. His books include Beyond Winning: Negotiating to Create Value in Deals and Disputes (with Scott Peppet and Andrew Tulumello) and Negotiating on Behalf of Others.